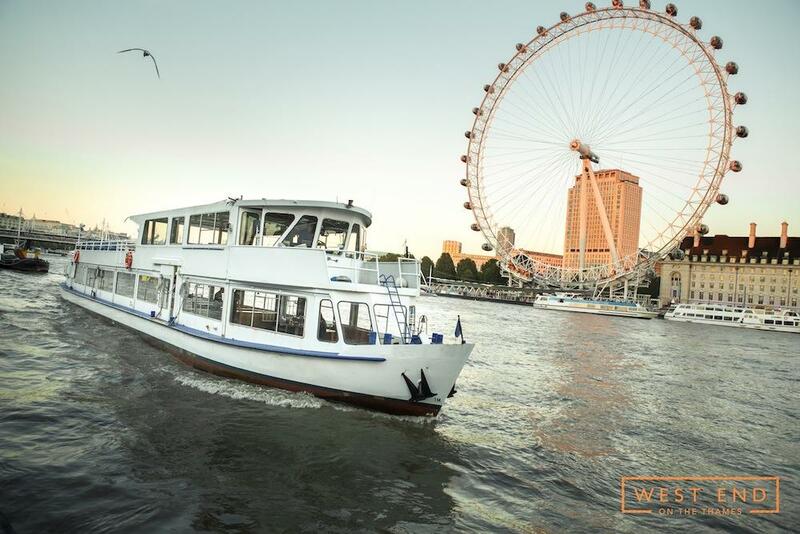 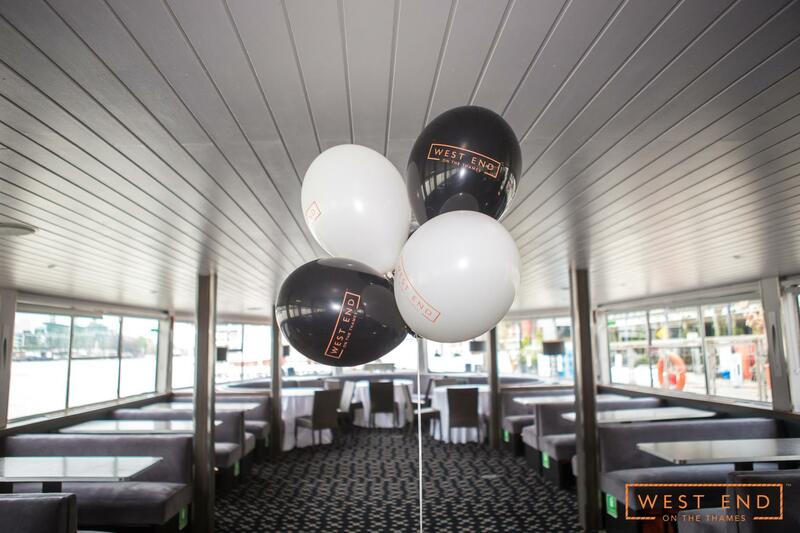 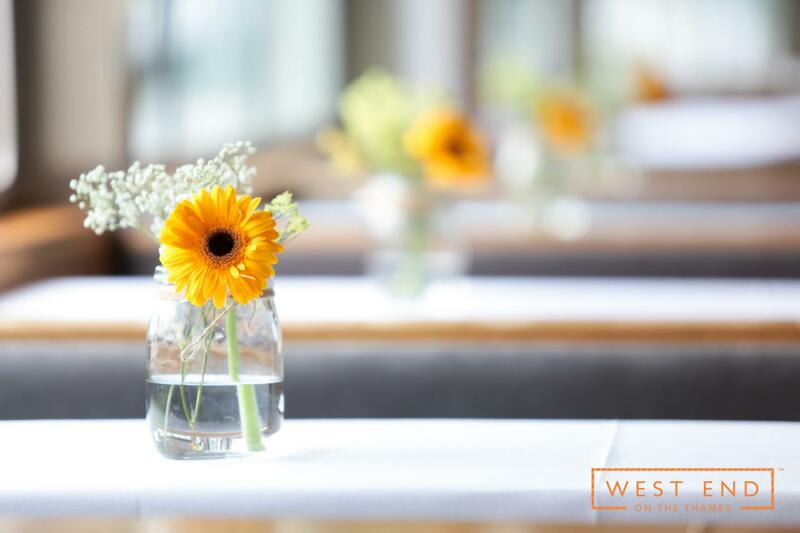 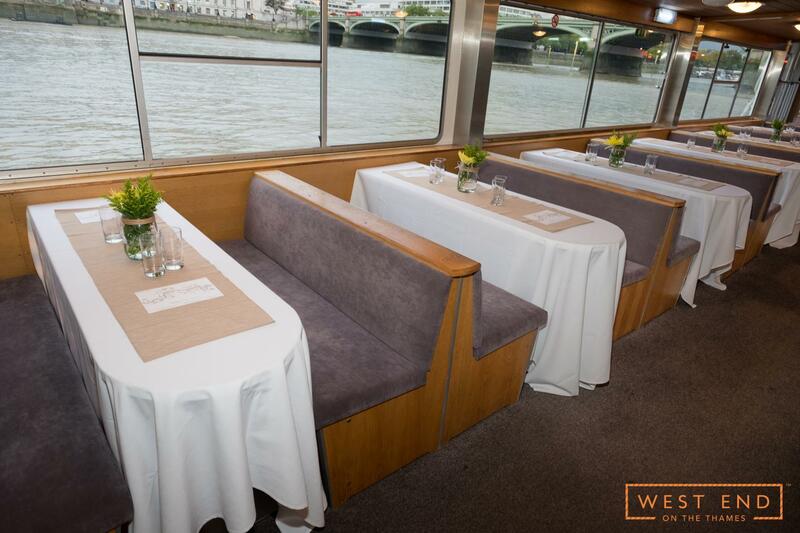 With its spacious open deck and customisable interior, WEOTT I is a versatile vessel that can meet the needs of any function or event. 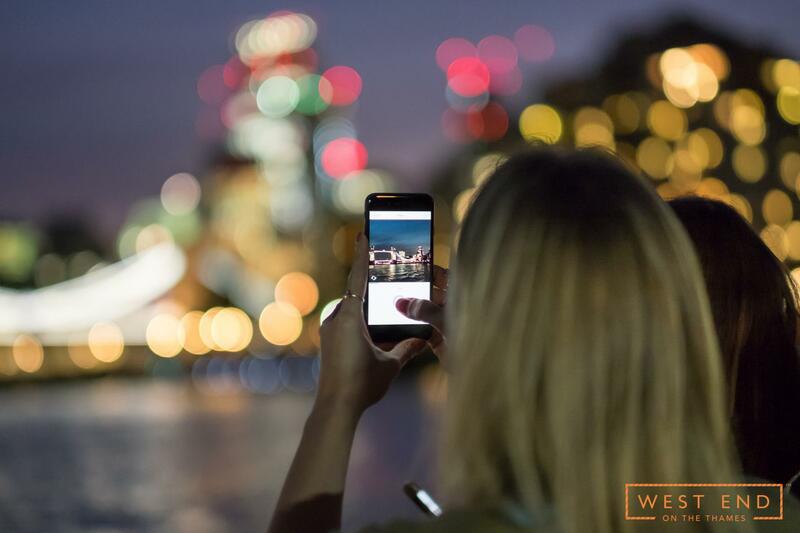 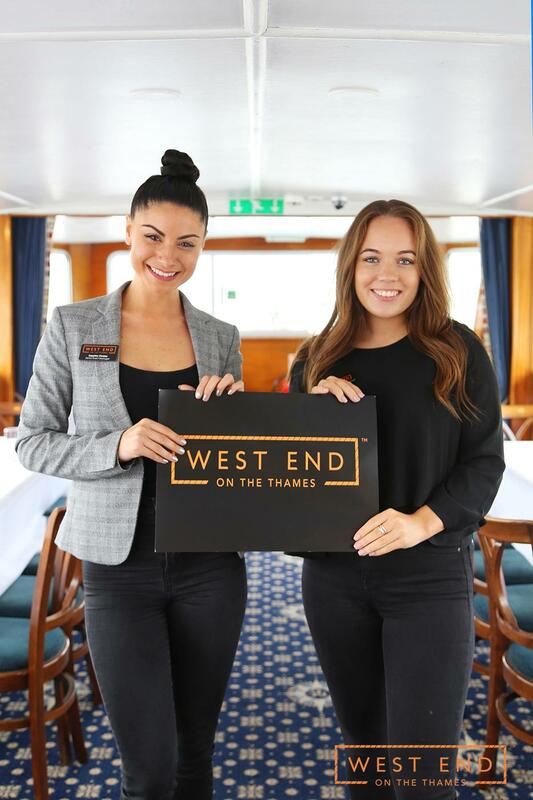 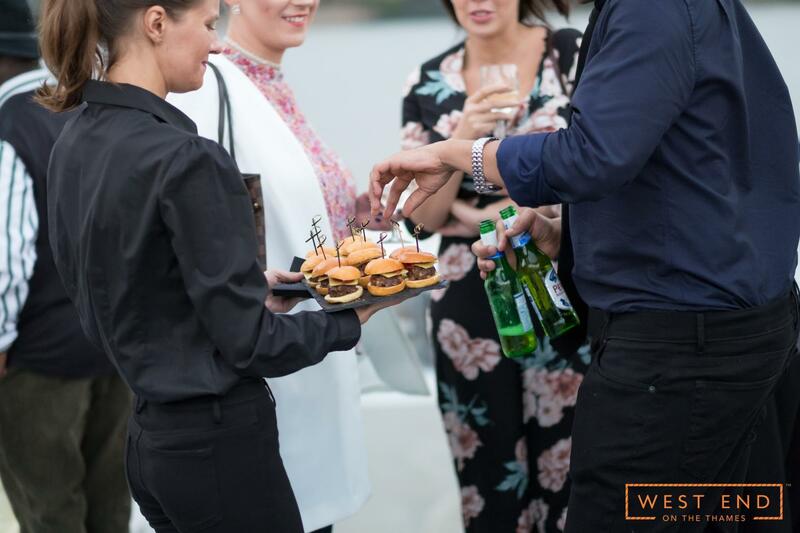 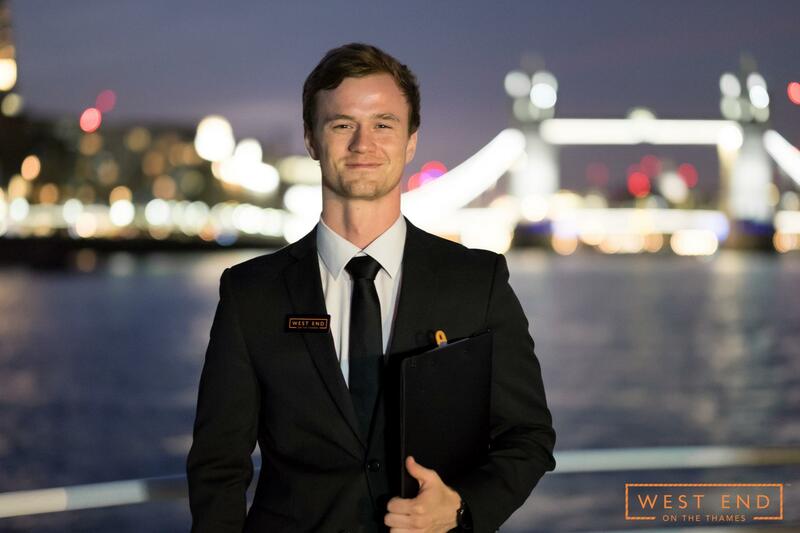 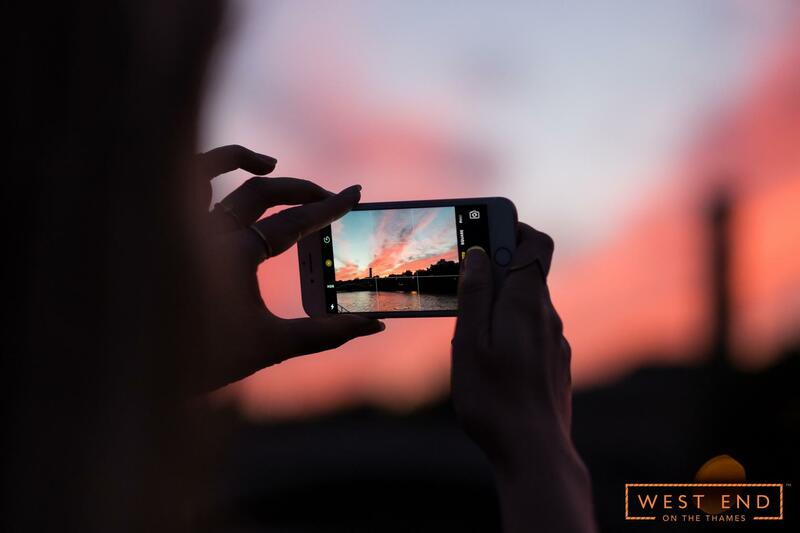 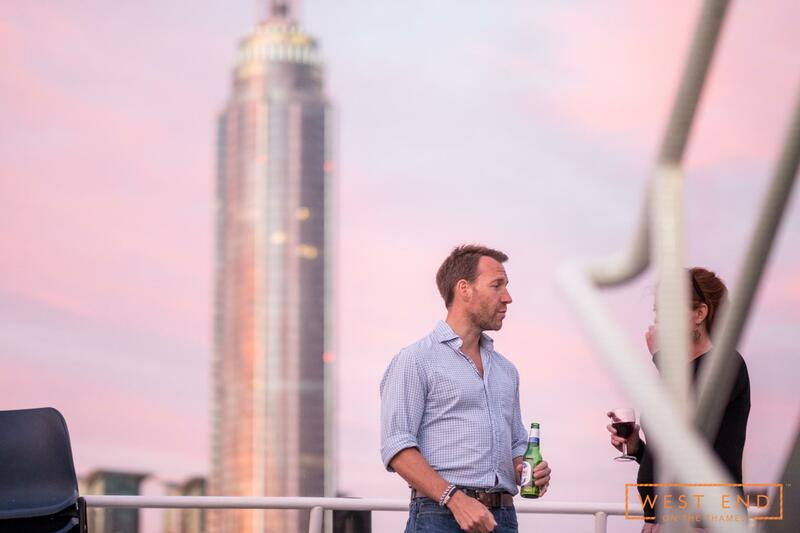 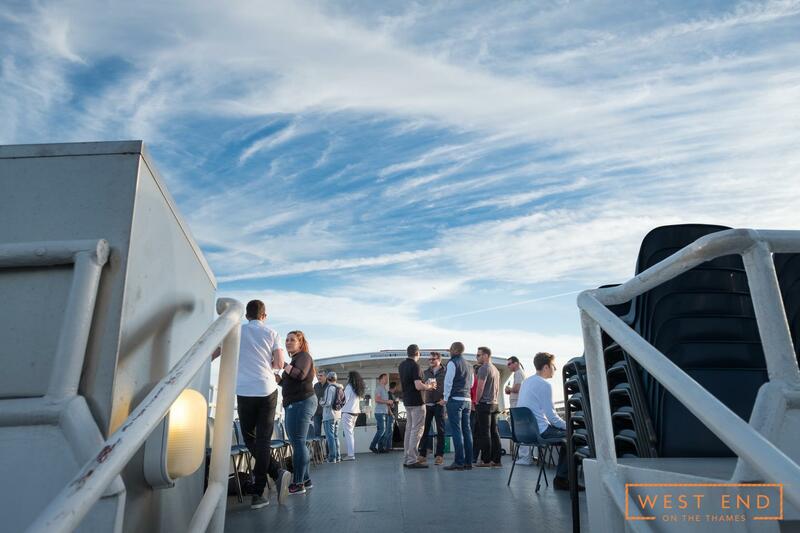 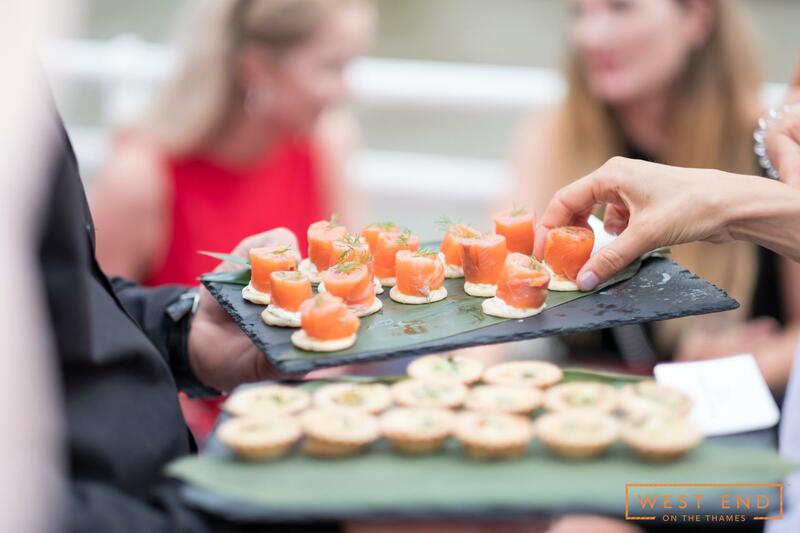 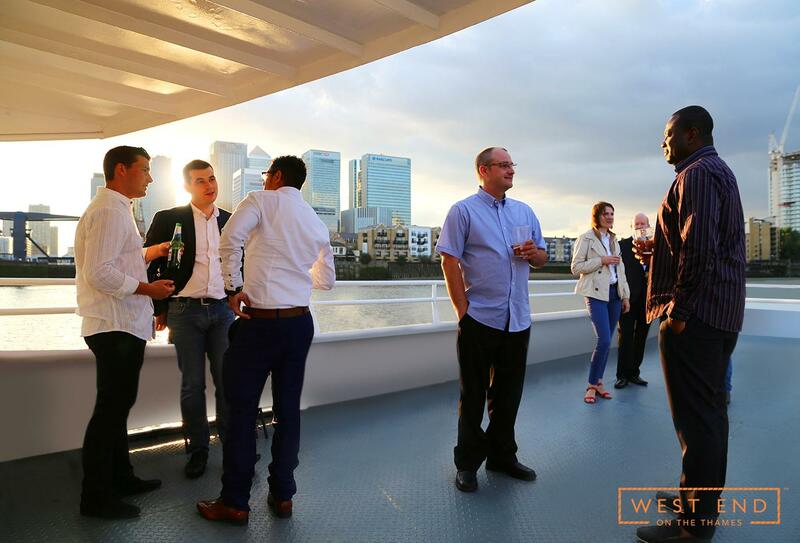 The upper deck allows for stunning panoramic views of the Thames and, whether in the sunshine or lit up by the city lights, the London skyline makes the perfect setting for evening drinks or a summer BBQ. 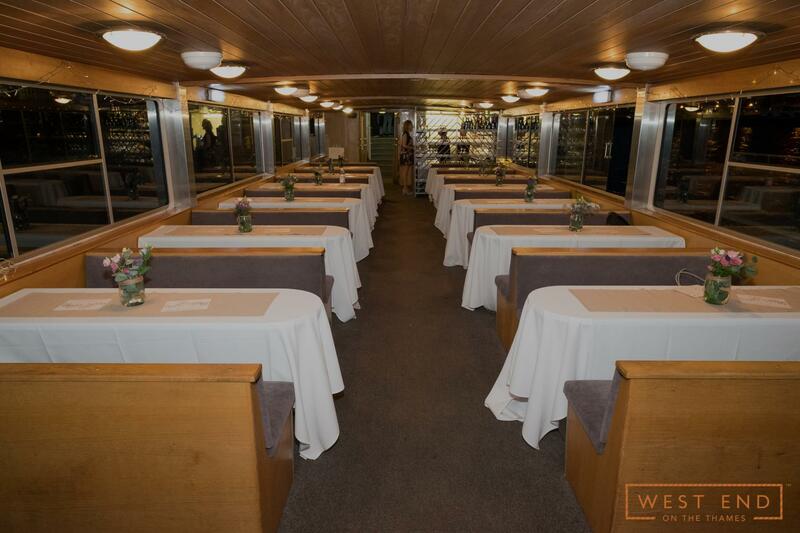 There is also a sheltered area so guests can remain in the open air, even if the weather conditions aren’t ideal. 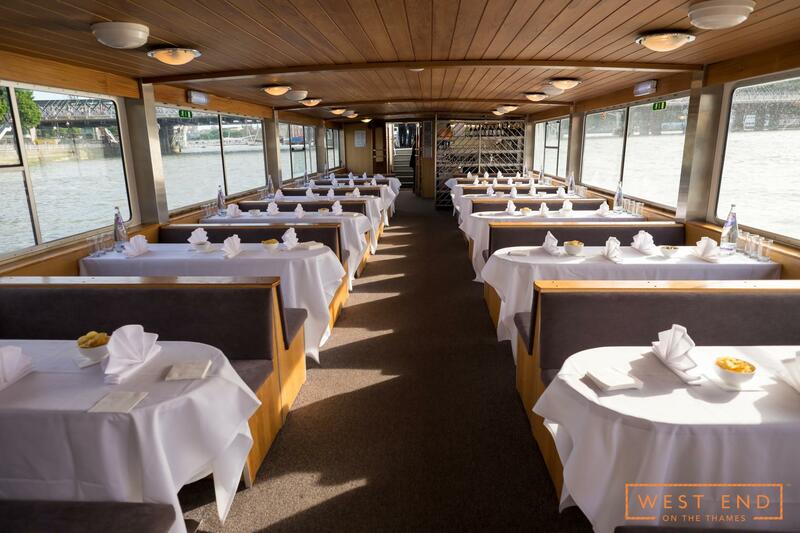 Inside, the vessel has a large, versatile open-plan area that can accommodate 100 people. 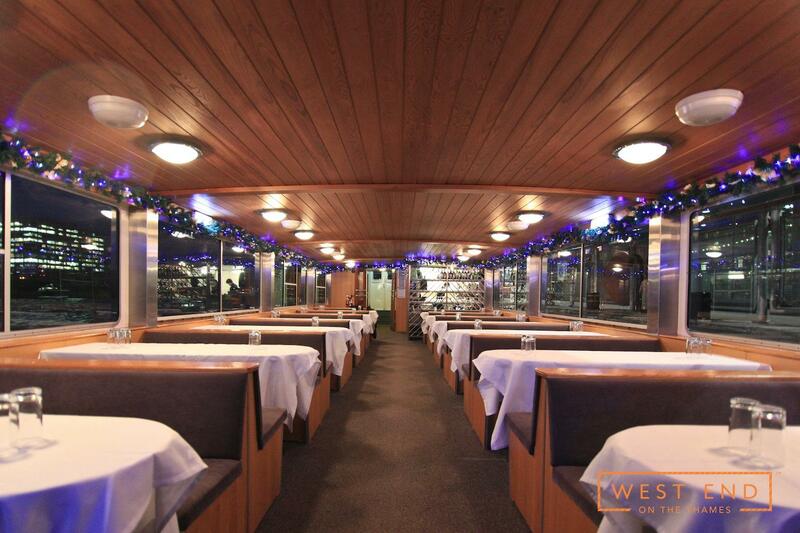 It has comfortable seating in the form of 12 six-person booths and a dedicated bar. 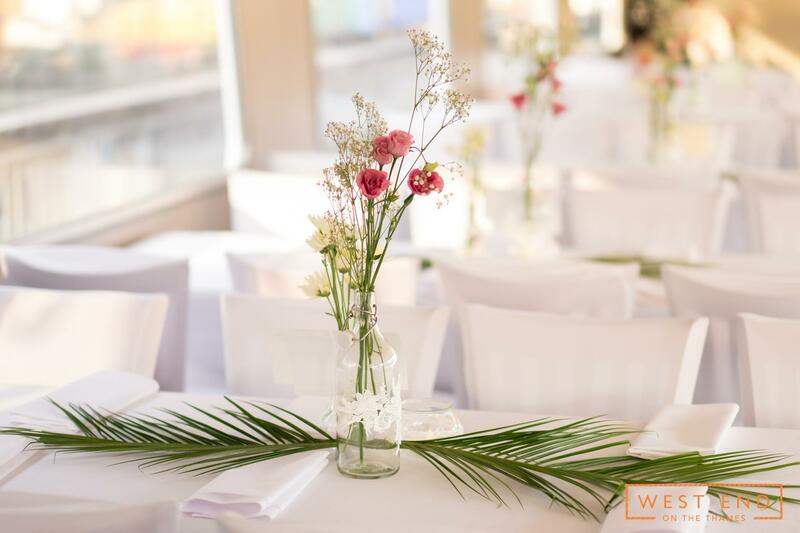 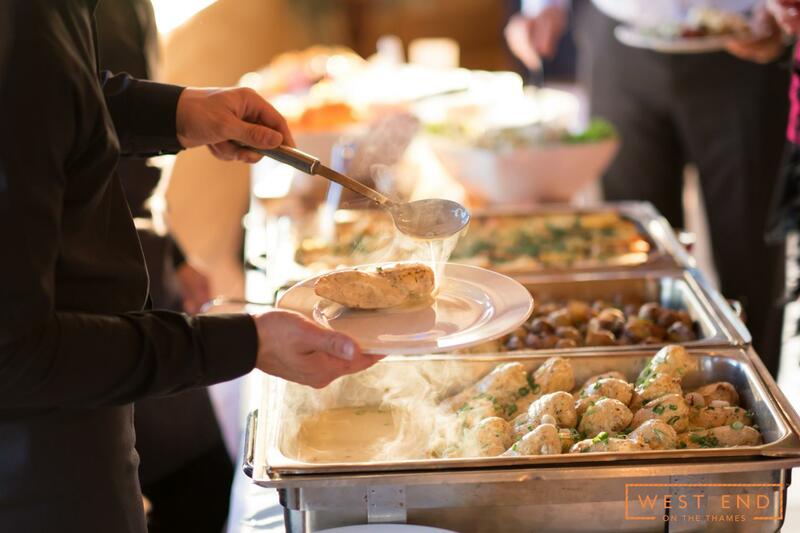 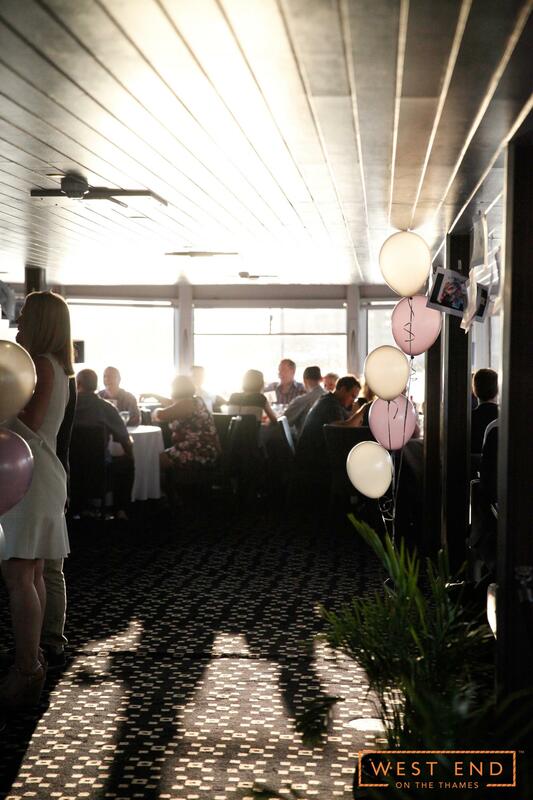 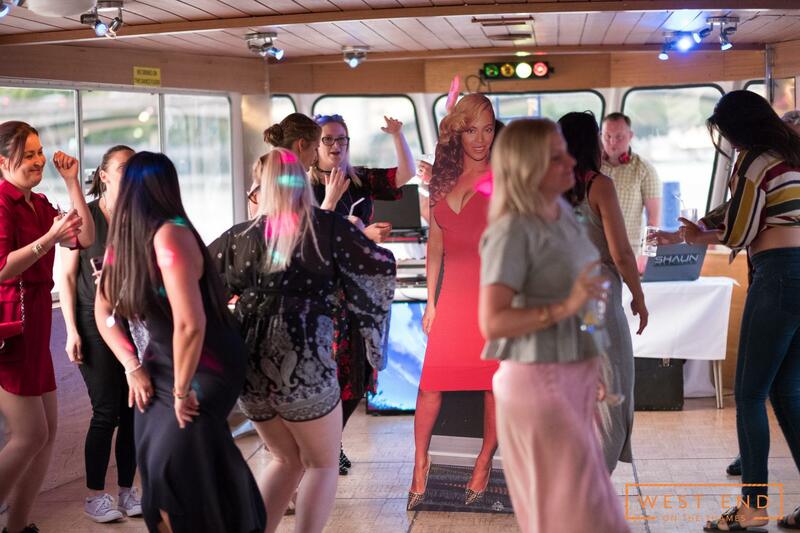 In addition to this there is an entertainment area that can be customised to suit any style of occasion, such as presentations or business orientated events. 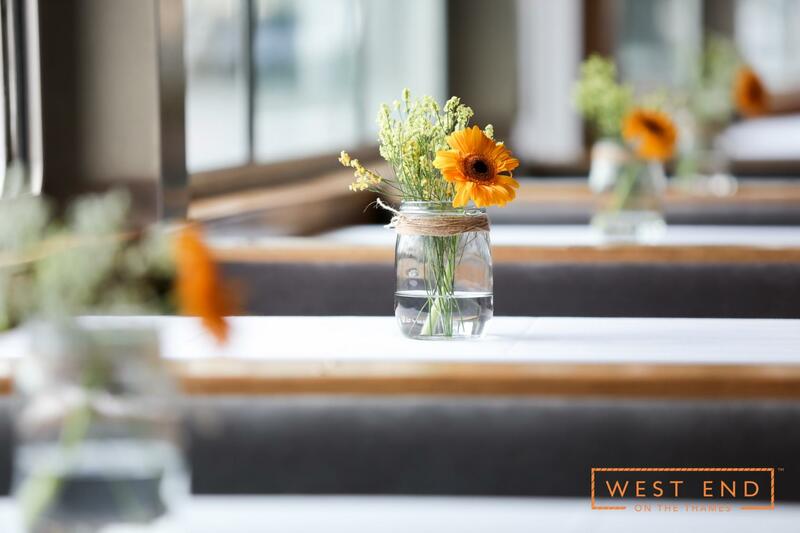 The large square windows that wall the interior allow for stunning views of the surrounding cityscape and contribute to an open and relaxing atmosphere. 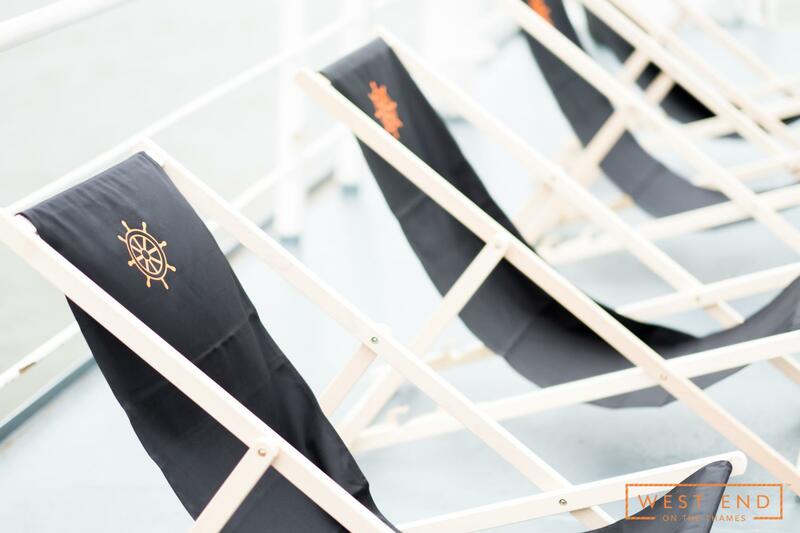 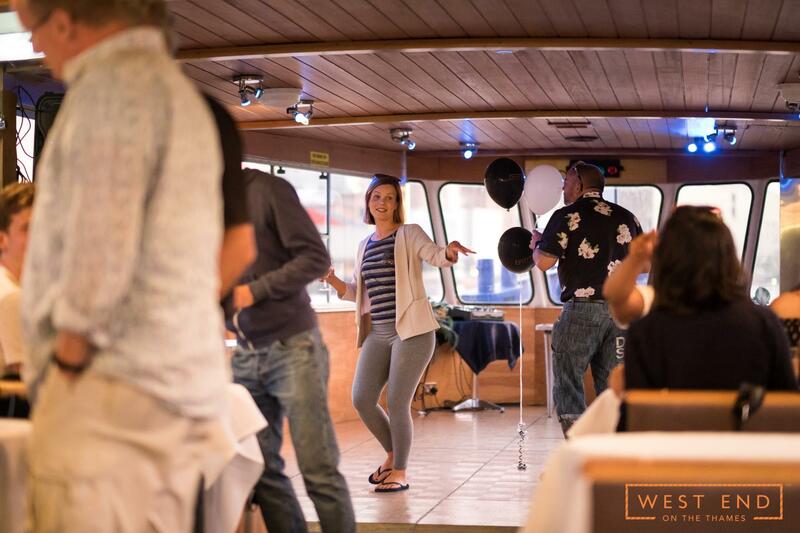 Fully adjustable temperature controls mean the vessel’s facilities can be enjoyed all year round, in any weather. 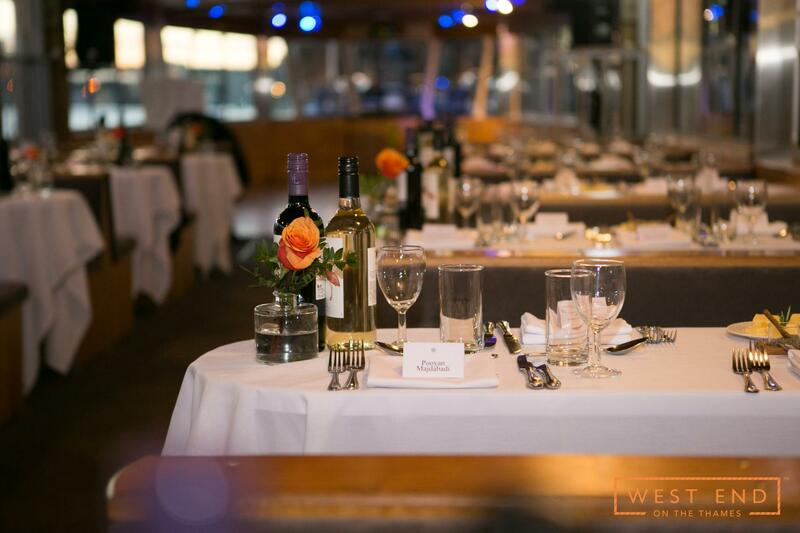 Whatever the occasion, WEOTT I can more than accommodate. 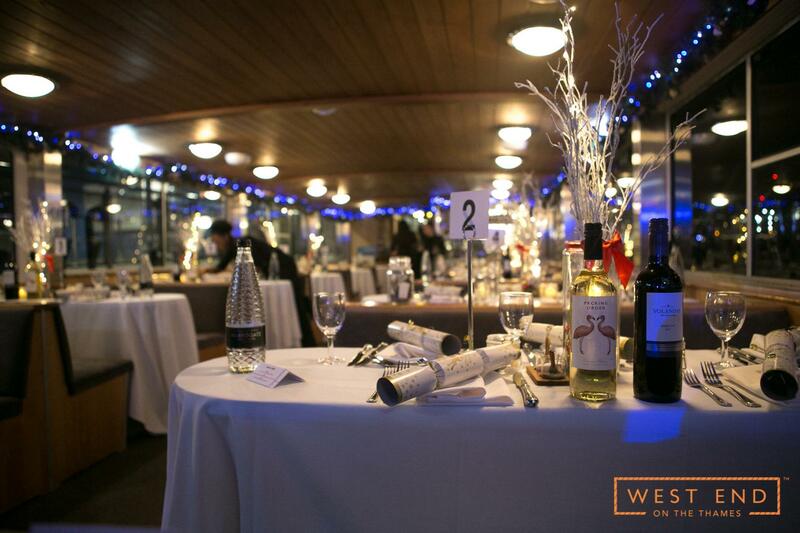 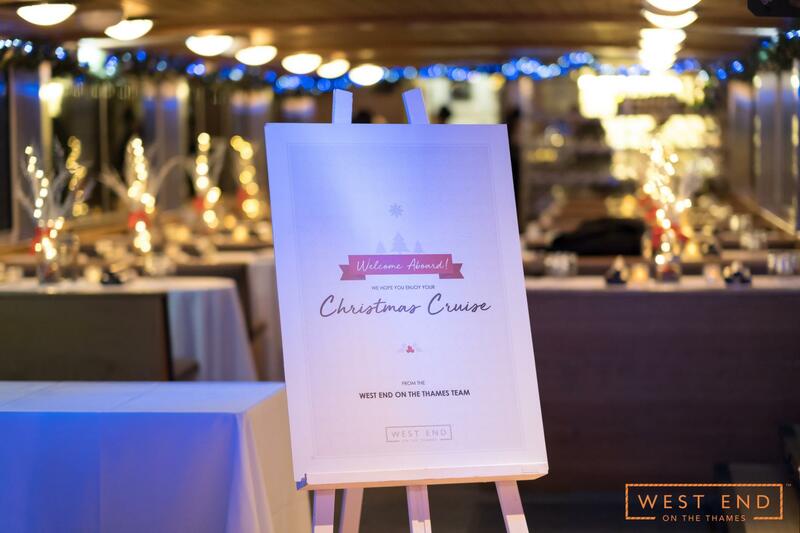 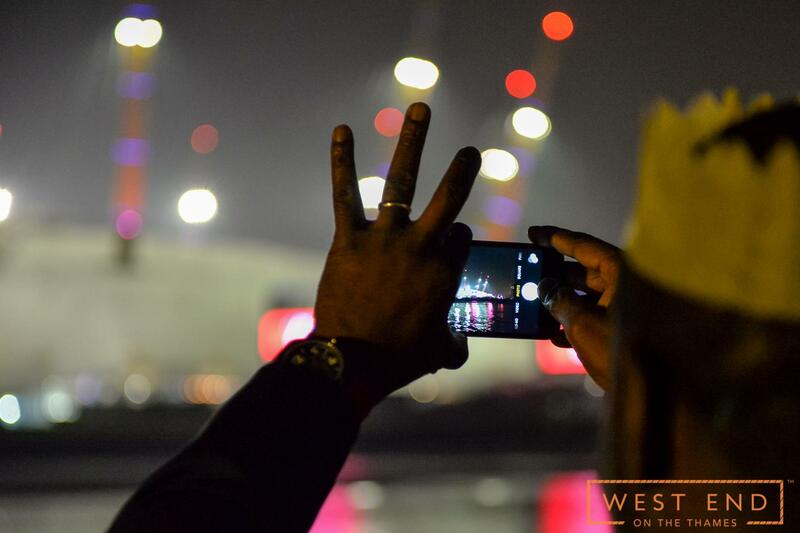 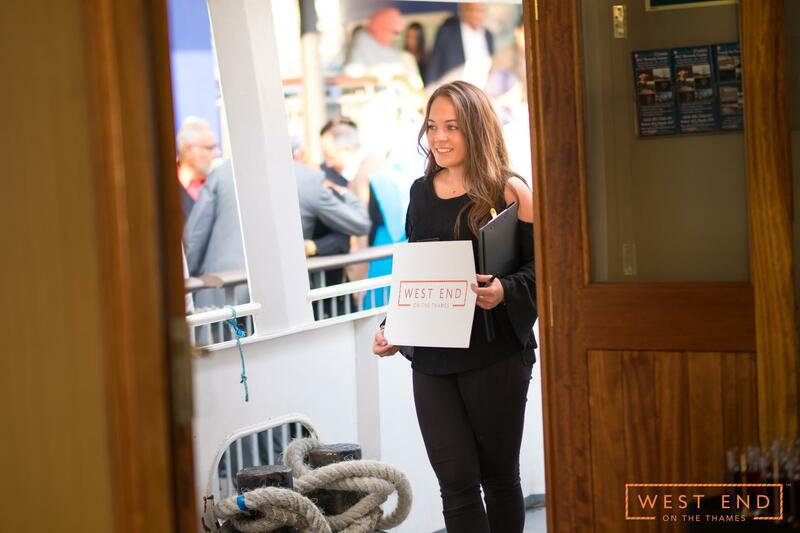 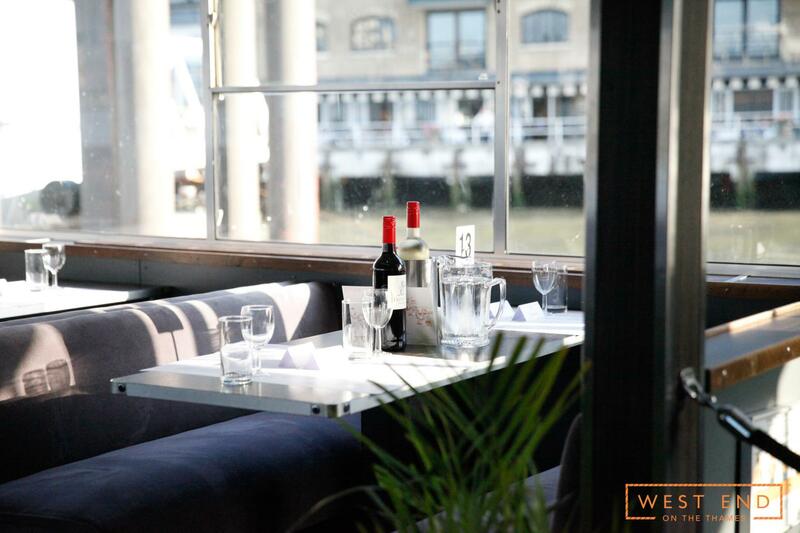 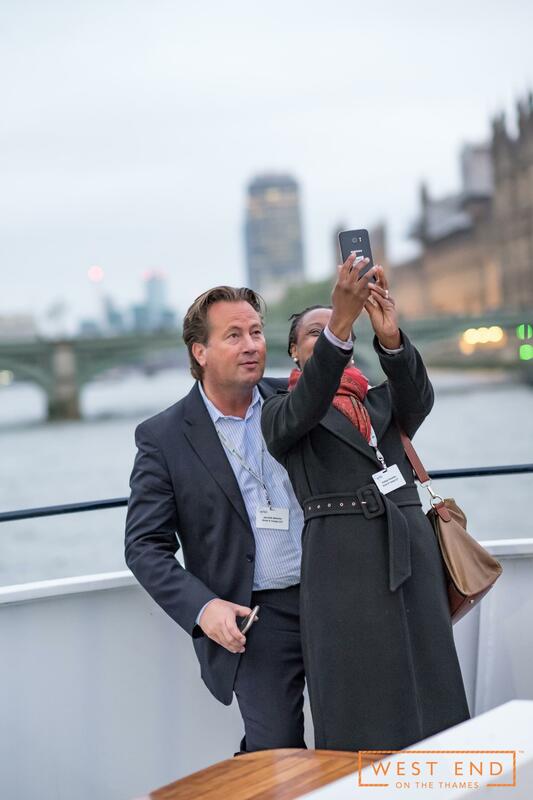 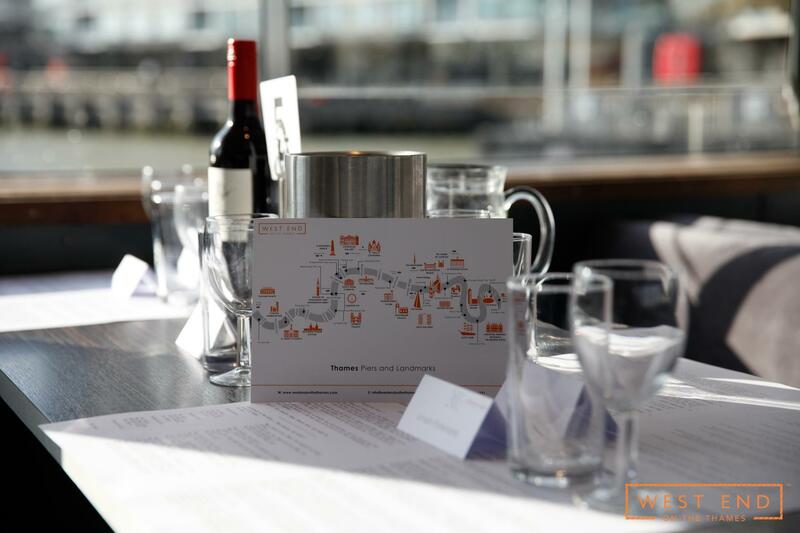 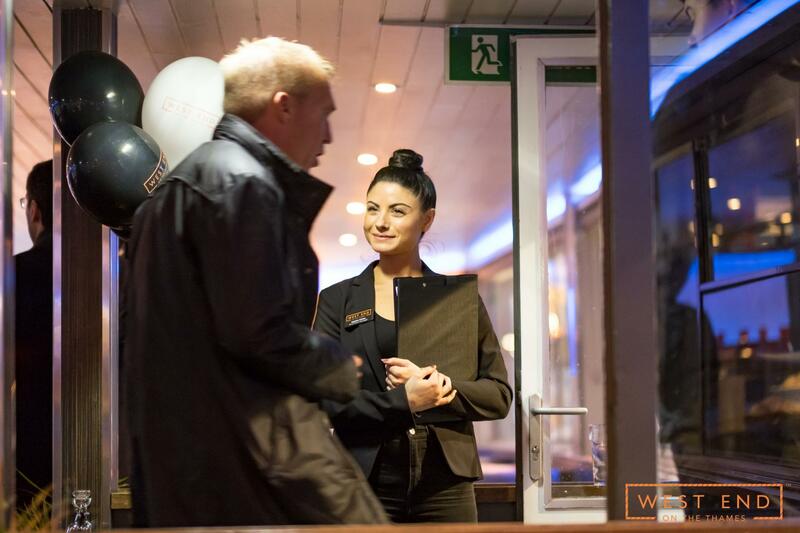 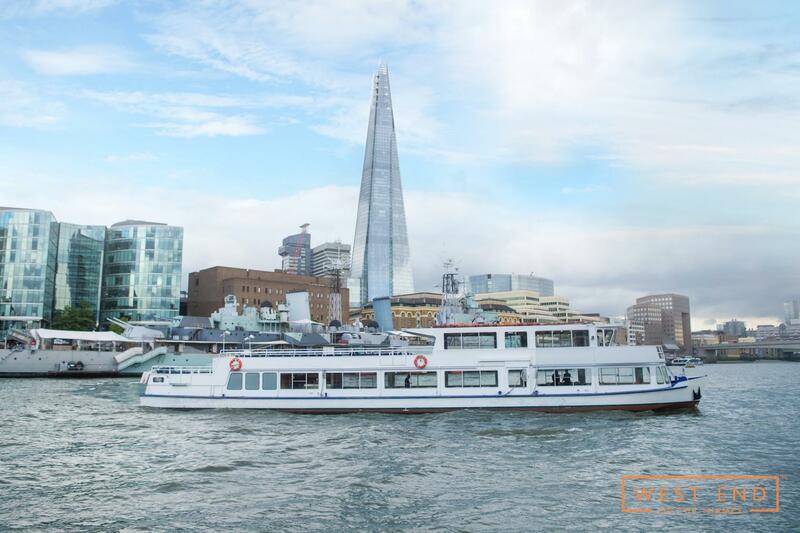 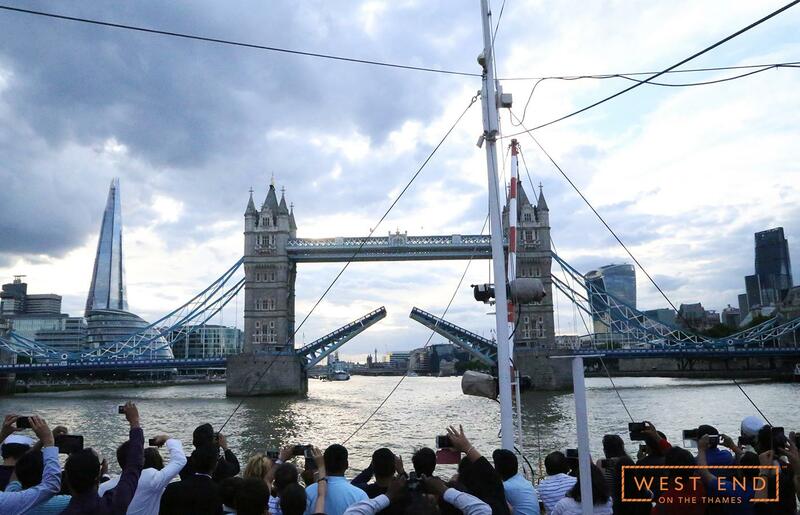 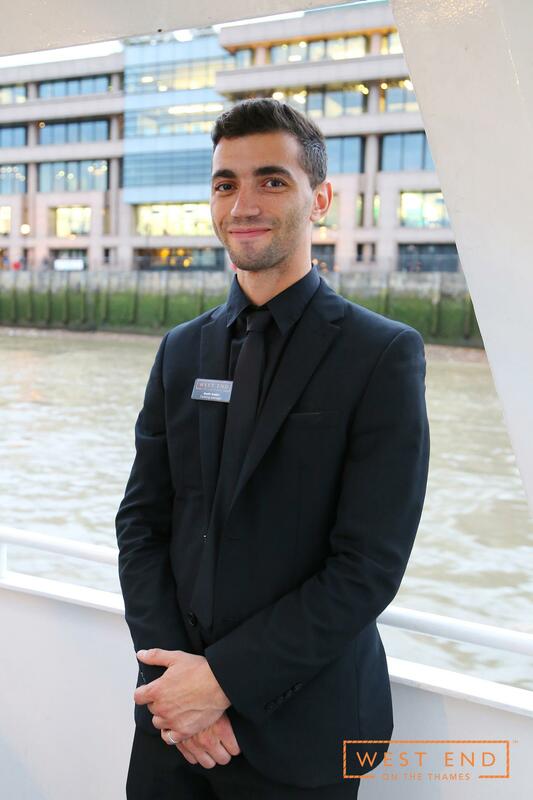 Inside and outside, the vessel is an ideal venue to show off the vibrancy of the Thames, at any time of the year.